Today we started the World War II part of our unit. I wanted to make sure that I was able to provide my students with a good amount of background knowledge before they started to read Farewell to Manzanar, by Jeanne Wakatsuki Houston and James D. Houston in Literature Circles. This novel is a true story about a Japanese-American family that was sent to an internment camp during WWII. 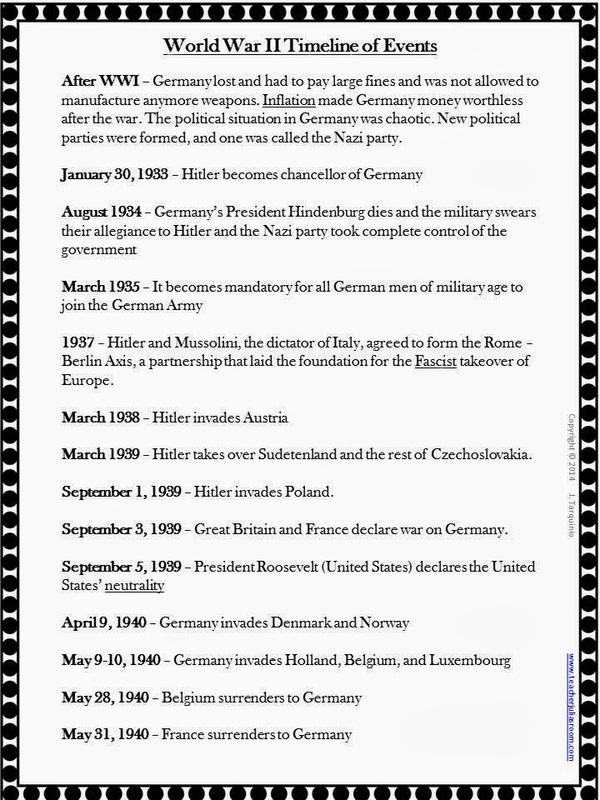 I shared with my students a timeline that I created which discusses a bit about how Hitler came to power in Germany and the events that led up to the attack on Pearl Harbor as well as the events that eventually brought an end to the war. The students completed a "craftivity/foldable" that I created after we reviewed the timeline. This activity demonstrates the Allies and Axis powers and which countries are on each side. This was the introduction to our unit. 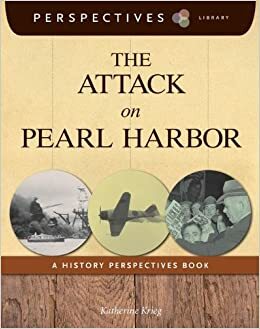 This week we will focus on Point of View by reading diary entries from a U.S. Marine and a Japanese Fighter Pilot on December 7, 1941 (book below) and completing classroom activities. The Axis/Allies activity is available in my Teacher Store by clicking here, you can view it! I love the "hands-on" activity you created with your kiddos. History has always been challenging for me to learn AND to teach :) But bringing it to life like that makes such a difference!! What a great reading/social studies lesson! I love using every opportunity for making cross-curricular connections.